I had never subscribed to the notion of a “bucket list” before I discovered the magic of Silversea. 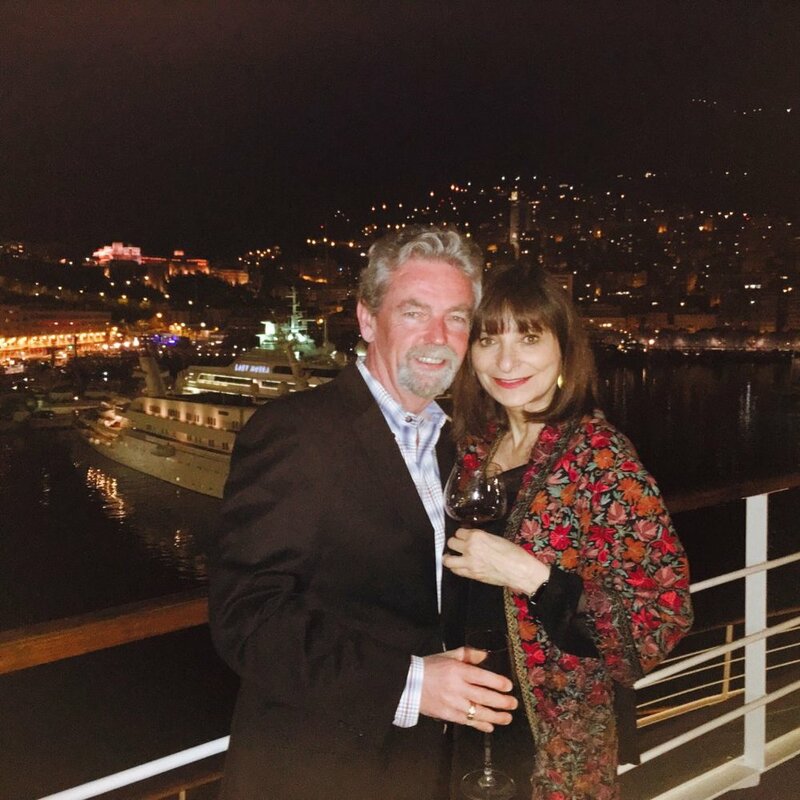 But after I took my first Silversea voyage a few years back, aboard the Silver Spirit to the Greek islands with one of my close girlfriends, I knew there was something I just had to manage to do one day: Take a romantic Silversea cruise with a man! Easier said than done, of course. There was no one in the picture, and I started to feel that Mr. Right may have eluded me forever. I did take another Silversea cruise to the Caribbean in 2013. Once again, it was aboard the Silver Spirit. But this time, I went solo. I had a fantastic time, but I still yearned to sail into the sunset with a romantic partner, and wondered if that might ever happen in my lifetime. Two years later, a miracle happened: I met the man of my dreams, and as our relationship progressed we fell madly in love. I started thinking about how amazing it would be if we could on a Silversea cruise together. Almost a year later, my love Iain was about to turn 60. And my fantasy was about to be realized: We booked a Mediterranean Silversea cruise, happily, back aboard the Silver Spirit. Boarding the Silver Spirit in Sète felt like coming home! And the attention to elegant details was so very much appreciated. 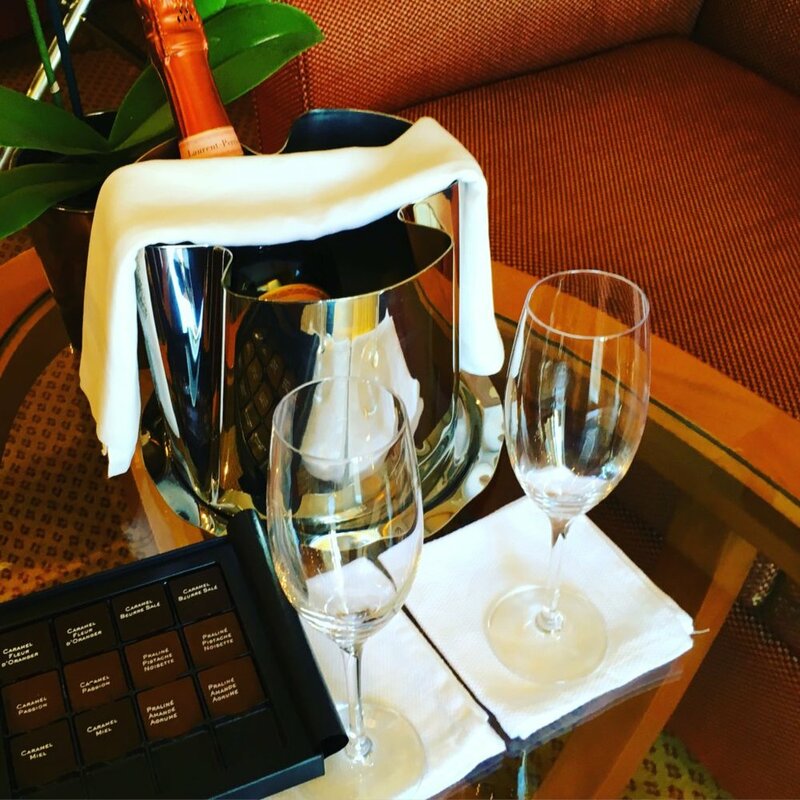 Truffles and champagne in our gorgeous room! Nothing but the best…. A relaxing stroll through lovely Sète just before dinner. Already, I’m feeling so chilled and right into the Mediterranean groove. Relaxed chic is the way to go! It’s always fun to dress for dinner, and the variety of fine dining experiences on board is brilliant. The stellar interior of this magnificent ship is a constant inspiration! Fresh lobster tail extraordinaire! Each meal is always an haute gourmet experience onboard the Silver Spirit. Departing Sète, I’m pinching myself! Out on the deck with Iain, magic is definitely in the air, and as we set sail, and the port’s twinkling lights recede in the distance, I know I’m off on the romantic adventure of my dreams! 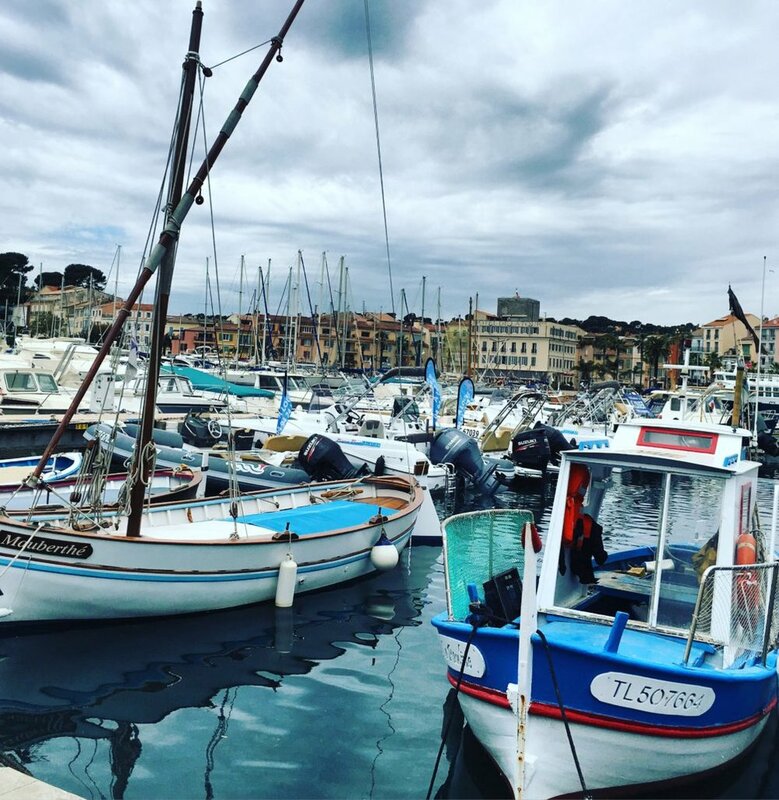 Sanary-sur-Mer is a beautiful little fishing village, and this morning market is a feast for the senses…. We take a bus to Castellane, a charmingly picturesque 16th century Provence village set on a hill, with winding cobblestone streets…. The views are spectacular in Castellane! We can’t believe our eyes…. And besides all the great little restaurants and cafes, there’s some great shopping to be done in this village as well. 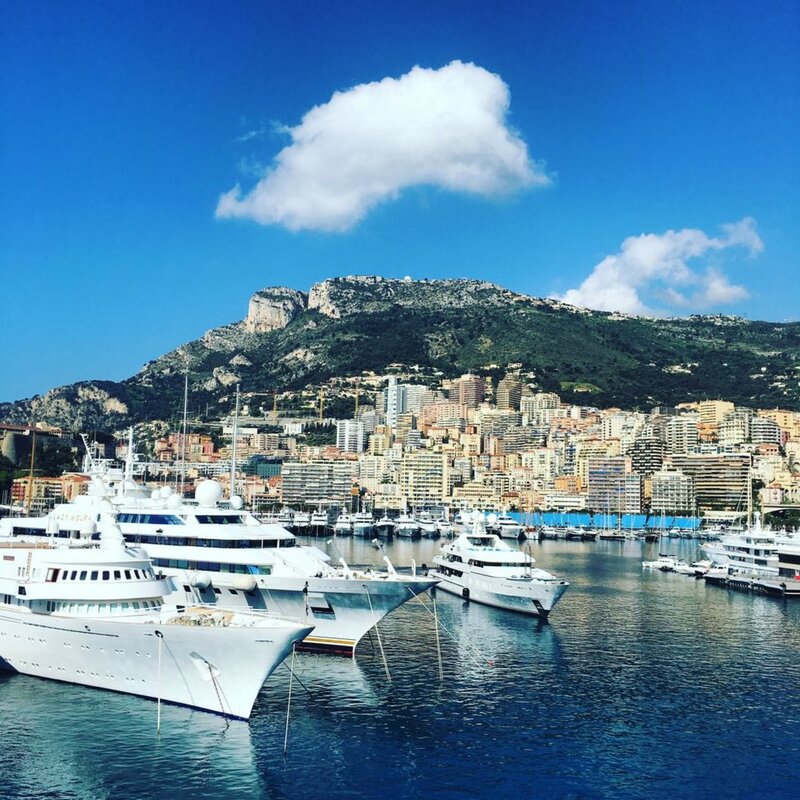 Back at Sanary-sur-Mer, we’re charmed once again by the bustling colourful port, looking forward to boarding our magnificent vessel and begin cruising along the French Riviera again…. Our ever-attentive butler brings us the perfect martinis. We enjoy them on our private veranda, anticipating our next glamorous port of call, Monte Carlo! We dine on the most delicious sushi ever, presented beautifully and creatively at Seishin, the Silver Spirit’s gourmet Japanese restaurant. Sailing into the sunset, life has never seemed sweeter! 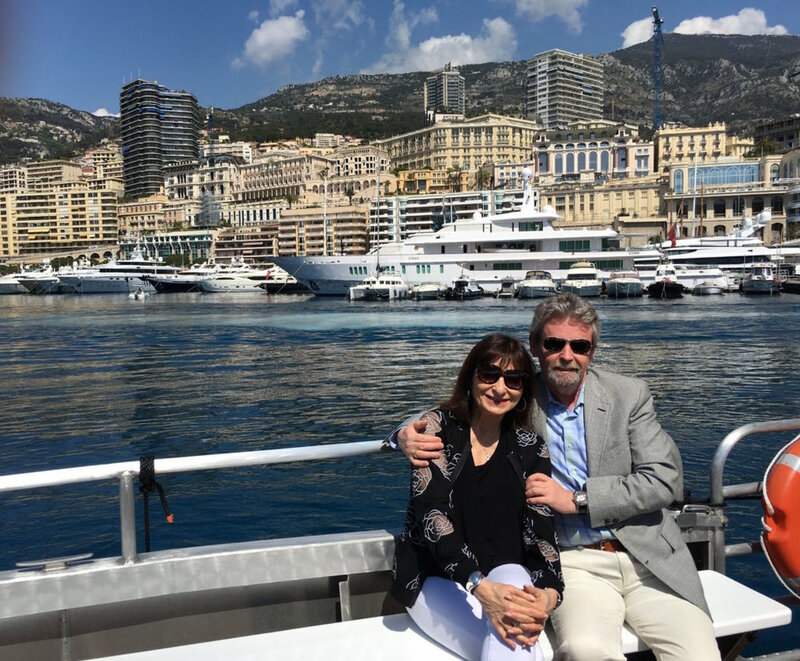 Arriving in Monte Carlo the next morning, and are greeted by a picture perfect setting. Disembarking the Silver Spirit, feeling très chic! I honestly believe it’s all thanks to these ultra-glam surroundings. We take a water taxi to the shore, excited to explore the legendary French Riviera town. Relaxing on the deck above the pool, enjoying the sensational backdrop of Monte Carlo. Can we possibly arrange for time to stand still? Magnifique! After a night of onboard dancing…. How do you spell “ultimate romantic fantasy”????! 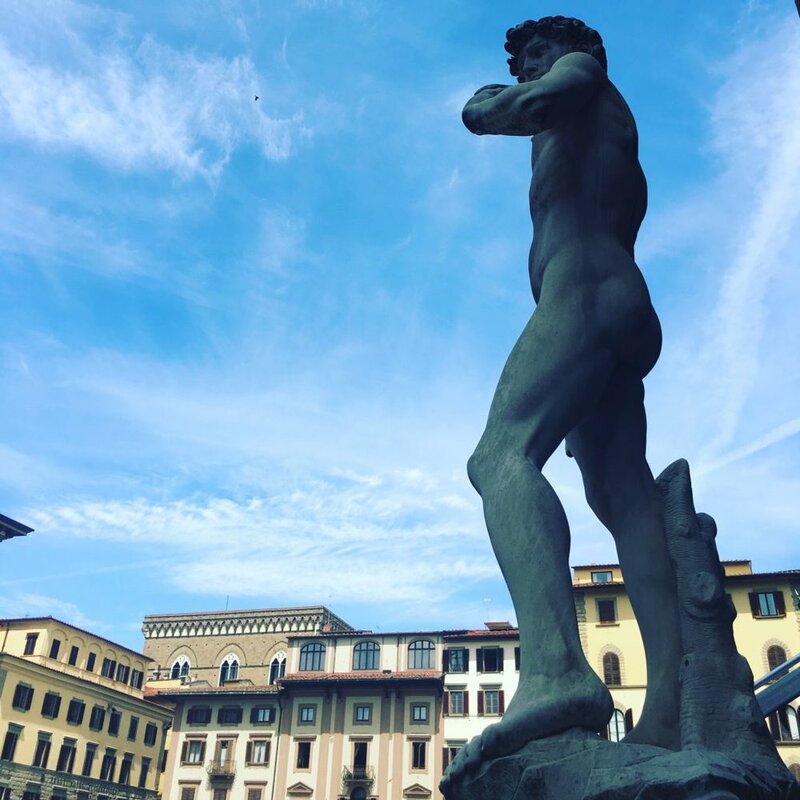 The next day we dock at Livorno, Italy and take a bus to the exquisite city of Florence! Art is everywhere…. and so is fine dining….and shopping! We’re in heaven! 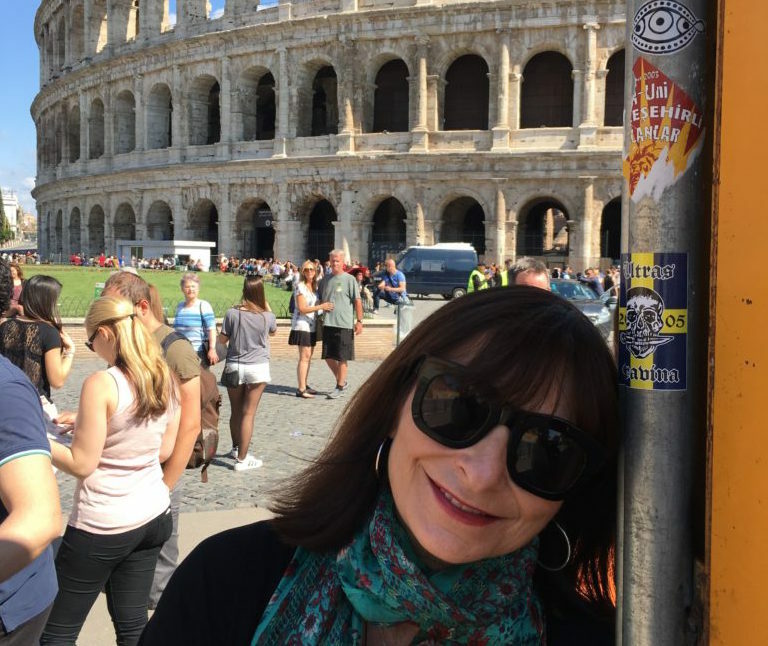 I’m torn between the French and Italian cultures: Which is more romantic? We’re falling in love with Italy, and more deeply in love with each other. 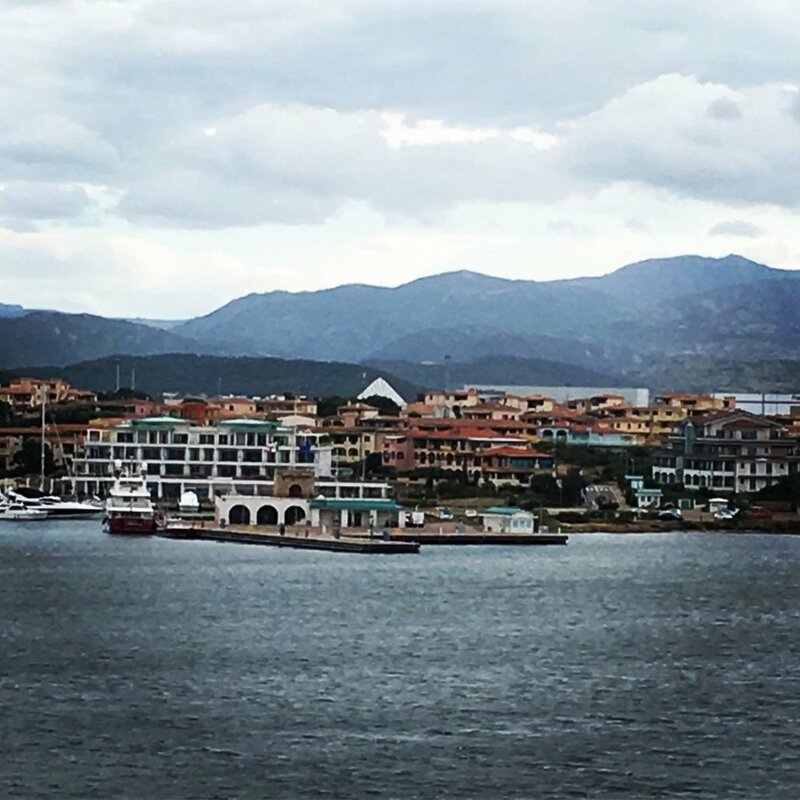 Our last day takes us to the port of Olbia, where we explore the quaint charm of Sardinia. There’s a rustic romance in the air, as we depart Olbia for our final stop. We spend the rest of the day sightseeing, and thinking about where our next Silversea adventure will take us!